The Mahone Islands Conservation Association (MICA) has issued a huge thank-you to its supporters as the charity moves ever closer to rescuing one of Nova Scotia’s few remaining private islands – Bella Island. An overwhelming number of island enthusiasts and conservationists have already responded to the appeal, bringing the conservation one step closer to successfully meeting their financial target. With over half of the CAD 250,000 necessary to secure the island raised in a matter of months, onlookers could be forgiven for thinking the quest to secure the remaining amount will be plain sailing. The hard work is far from over, however, and time is running out fast. If the necessary funds cannot be found by December 18th 2013, the conservationists will be forced to abandon attempts to bring the island back into public ownership. A Gala Dinner and Auction is set to be held on November 1st 2013, which is expected to raise funds in the region of CAD 60,000. An array of incredible items has already been donated by generous sponsors, including a Napoleon Gourmet Grill, a West Coast Cruising Experience and a whole host of stunning artwork. With such great prizes on offer and all proceeds from the event going directly to the MICA campaign, the future of Bella Island looks bright, however. 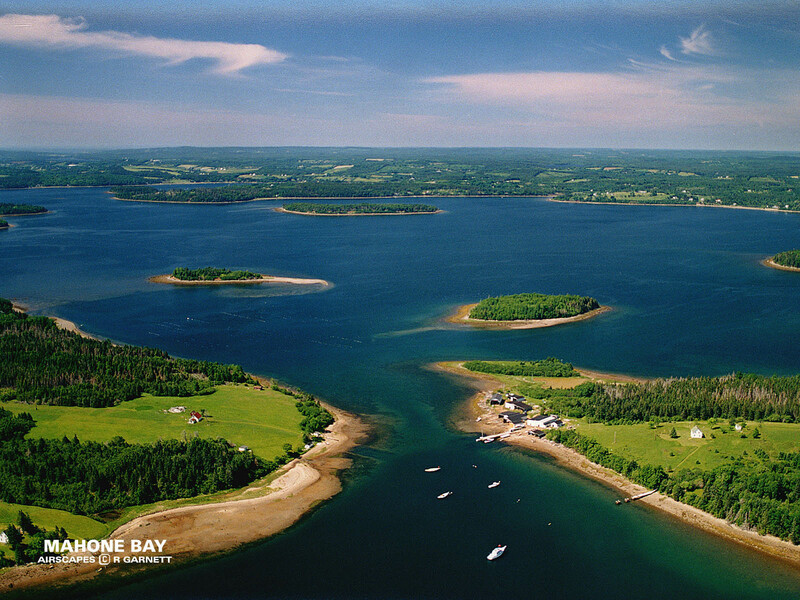 Since its establishment in 2002, the Mahone Islands Conservation Association has raised in the region of CAD 1 million, working with private donors and the likes of the Municipality of the District of Lunenburg and the Province of Nova Scotia to create an enduring legacy across the Mahone Bay area. Having already secured the protection of Andrews Island, Backmans Island, Covey Island, the northern part of Masons Island, Sacrifice Island, Shag Island and many others, the MICA is understandably keen to bring a further pristine and picturesque island back into public ownership to its keen to also bring Bella Island back into public ownership. At 24 acres in size and with several beaches fringing its perimeter, Bella Island is one of the few islands in Mahone Bay still preserved in its natural state – the main reason as to why the MICA views the island to be worth every sent of its CAD 250,000 asking price. Please refer to www.mahoneislands.ns.ca for details on how you can make a difference to the island community.